San Francisco, CA—Mayor Edwin M. Lee, the Office of Economic and Workforce Development (OEWD), Mayor’s Office of Housing and Community Development, the San Francisco Arts Commission, and the Northern California Community Loan Fund with key partners today announced $2.7 million in grant awards to 13 neighborhood-serving nonprofit facilities. The awards provide key funding to nonprofit projects that will create 26,000 square feet of new, permanent nonprofit space and 36,000 square feet of leased space for childcare, employment training, legal services, arts classes, counseling and leadership development in low-income and historically under-resourced communities citywide. Overall, Mayor Lee’s Nonprofit Sustainability Initiative includes a total investment of $6 million over two years. The Initiative is a community-driven response to key challenges facing the nonprofit sector: real estate, financial constraints, and adaptability. “Four years ago, OEWD worked with our city and nonprofit partners to address nonprofit displacement and at Mayor Lee’s direction we launched the Nonprofit Sustainability Initiative in 2015. These grants are creating new, permanent nonprofit space and prioritizing stability for groups working in low-income and historically under-resourced communities. San Francisco’s nonprofits are tremendously capable and resourceful and this assistance will allow them to dedicate more of their energy and their resources to their missions,” said Todd Rufo, director of the Office of the Economic and Workforce Development. Five nonprofits will receive funding to acquire and open new, permanent nonprofit-owned space. Eight will receive assistance to secure leases averaging eight years and mitigate the costs associated with relocating or renewing a lease. Community Youth Center (CYC) San Francisco has reached capacity at its two rented locations in the Richmond District, where it provides culturally competent and linguistically appropriate services for high-need youth and their families. With support from this award, CYC will acquire and renovate a 6,200 square foot building at 952 Clement Street. It will provide them with the stability of ownership and allow them to expand their services in the Richmond and Sunset districts, where nearly 30% of residents living at or below the poverty level are Asian. The proposed space will become an ADA-accessible administrative headquarters, workforce development center and community hub. Senior and Disability Action (SDA) educates and mobilizes seniors and people with disabilities to fight for individual rights and social justice. In addition to preventing or delaying 50-70 evictions annually, SDA’s Healthcare Action Team uses theater, song, storytelling and other popular education and participatory research models to raise awareness of the growing need for quality services and housing for its community. SDA received the award to renew a 5-year lease at their current location, which they share with Community Living Campaign. Public Glass is a Bayview-based arts organization committed to providing access to the resources needed to make explorations in glass a possibility for everyone. Public Glass works with many neighborhood partners including schools and college prep centers. 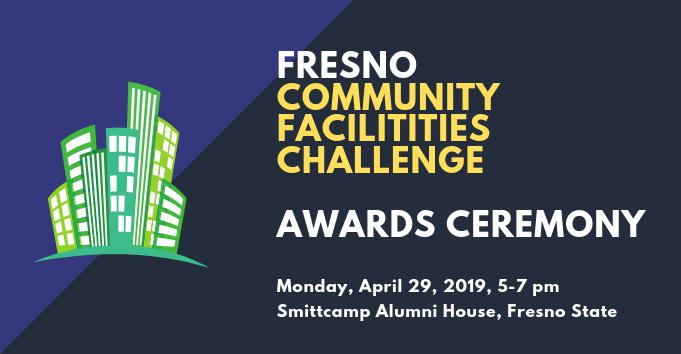 The organization’s lease renewal was contingent on tenant improvements necessitated by new fire safety and compliance requirements, with help from the Nonprofit Sustainability Initiative funding they can complete the improvements. They were also able to secure a five-year lease with a five-year option. 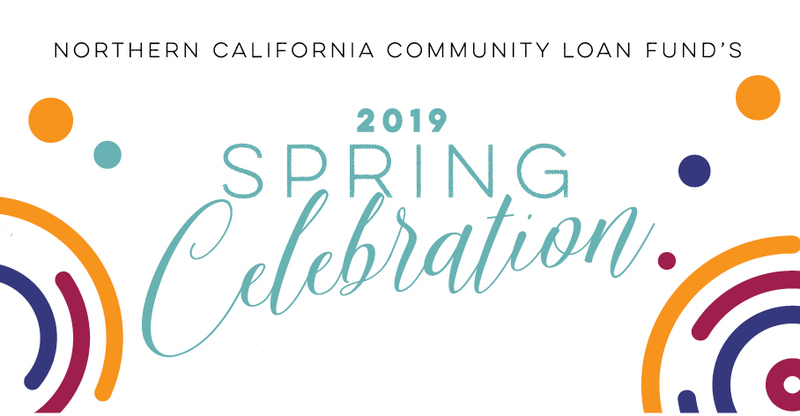 In order to expedite the technical and financial assistance for organizations in need, the City selected the Northern California Community Loan Fund (NCCLF) through a competitive process. NCCLF issued a request for proposals and worked with OEWD to conduct extensive citywide outreach, including two in-person workshops attended by more than 75 potential applicants. Twenty-four one-on-one consultation calls were held with organizations interested in applying for space acquisition grants. “With this grant, we will be fulfilling a goal of increasing the number youth we will be able to serve by creating a new safe and nurturing space for programs and services that will enable them to gain access to resources, educational and career opportunities, and the life skills needed to lead healthy and productive lives,” said Community Youth Center Executive Director Sarah Wan.